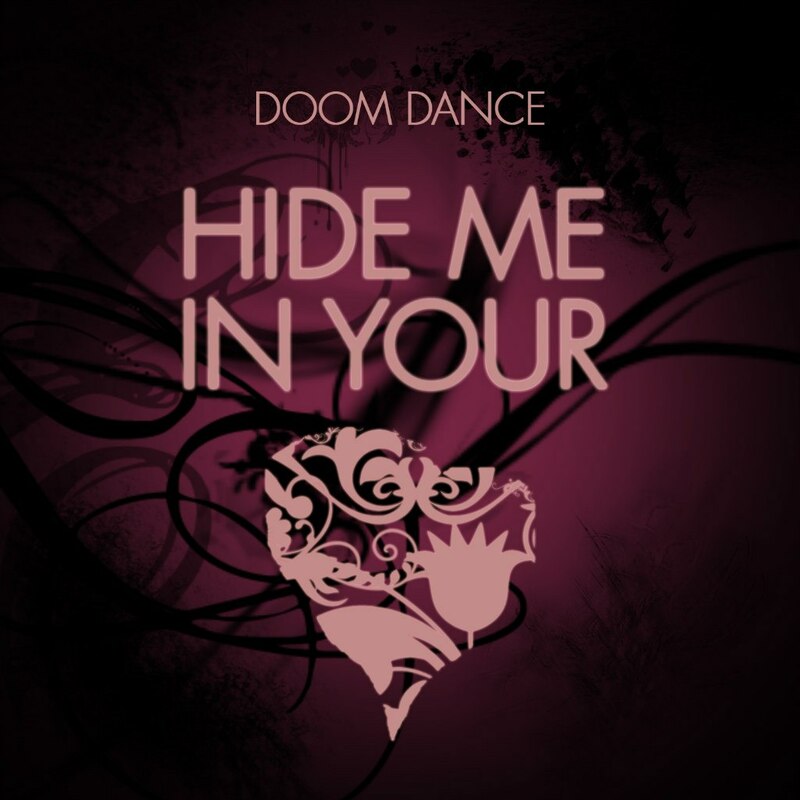 The band DOOM DANCE has just released their new single HIDE ME IN YOUR HEART! Click on the picture below to listen to and download the songs! 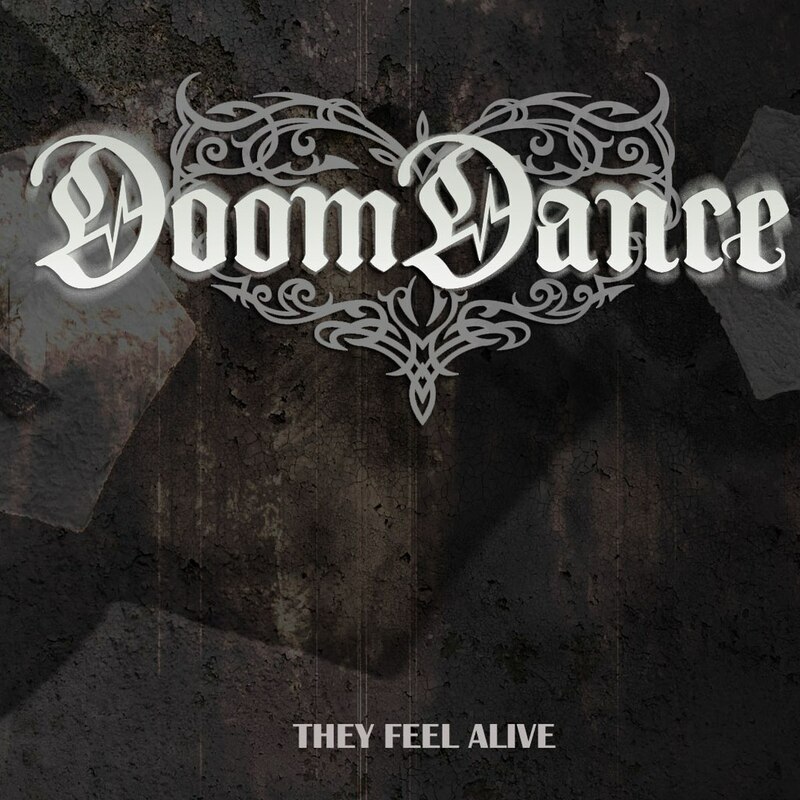 The band DOOM DANCE released their new single THEY FEEL ALIVE! Great news! The band DOOM DANCE released their rock-cover version of the famous song ROLLING IN THE DEEP by ADELE. So don’t hesitate to listen what they’ve done! Click on the picture below to listen to and download the song and also WATCH THE VIDEO! There’s a chance for you to take a little break and immerse yourself in a ten-minute musical journey named «I Wonder» — our new single which includes three different versions of the song «I Wonder». We’re glad to annouce that we’re about to publish the album on CDs. Soon the CDs will get in stores and you can contact the band right now and buy a CD! Also you’ll be able to buy a CD album at the presentation on the 10th of March at the rock bar Doodah King. DOOM DANCE presents «VALLEY OF THE SHADOW» live! We’re glad to announce that the presentation of the new album VALLEY OF THE SHADOW will take place in the rock-bar DOODAH KING (Minsk, Bersona str. 14) on the 10th of March at 8 PM! The rock-band NGe will open the evening. Info about the tickets can be found here.